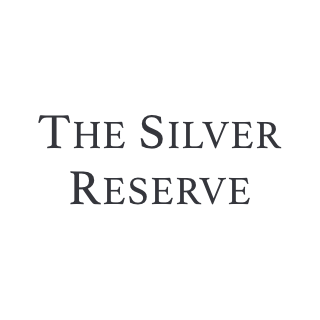 ‘The Silver Reserve’ is the name of the band. 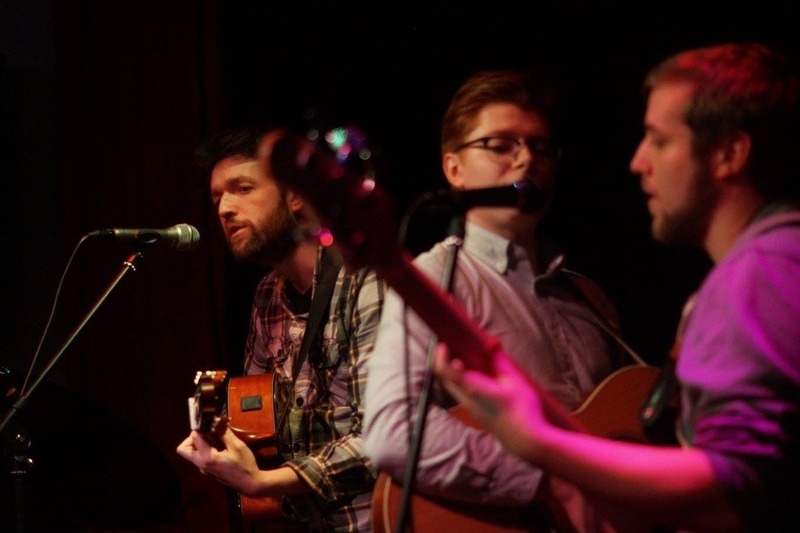 The band is a vehicle for the songs of Matthew Sturgess which are written on classical guitar before being taken to the other members to be transformed and take new shapes. Zebedee Budworth has always been there, since the songs were released as Rusty Bear and he generally plays keys now although he can play anything really. Xander Edwards provided extra instrumentation and has produced / mixed all of the songs. Ben Wall popped in to lend a mic a few years ago and has been around ever since adding electric guitar and sonics. Andy Wilder blessed us with his drumming on the recordings but is ably replaced by Sam Foster in the live outfit which also features the playing of Jack Chandler on bass. 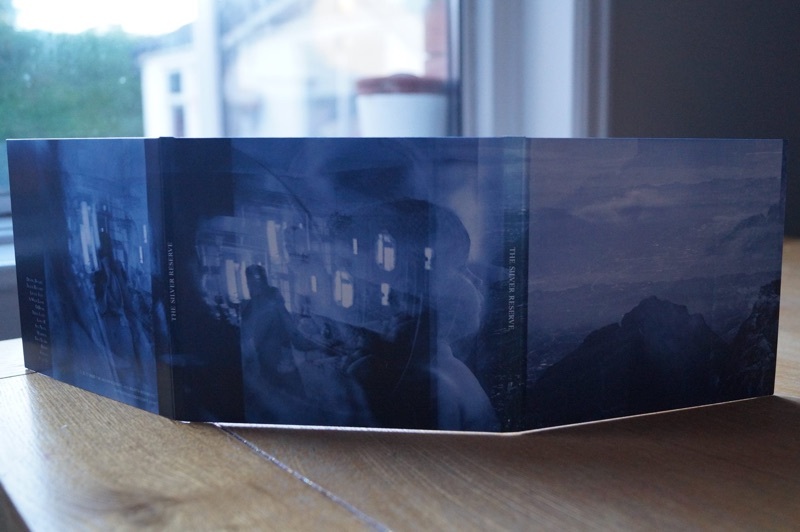 ‘The Silver Reserve’ have made one album and adhere to a DIY ethic writing, producing and releasing their music entirely independently, including design (with a little help from our friends on photography and this website). They are working on new recordings and since last year they have been presenting their songs live including playing support slots for Charlie Barnes, Jim Moir and Karl Blau. 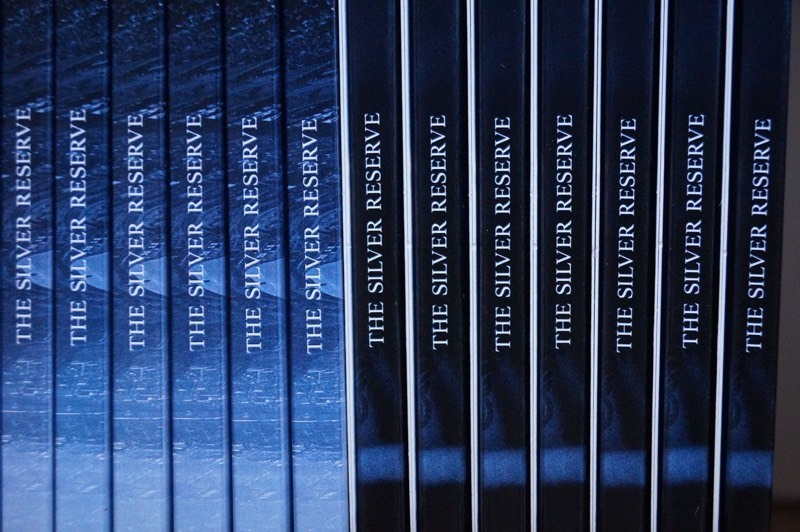 The Silver Reserve’s eponymous debut album is a labour of love. 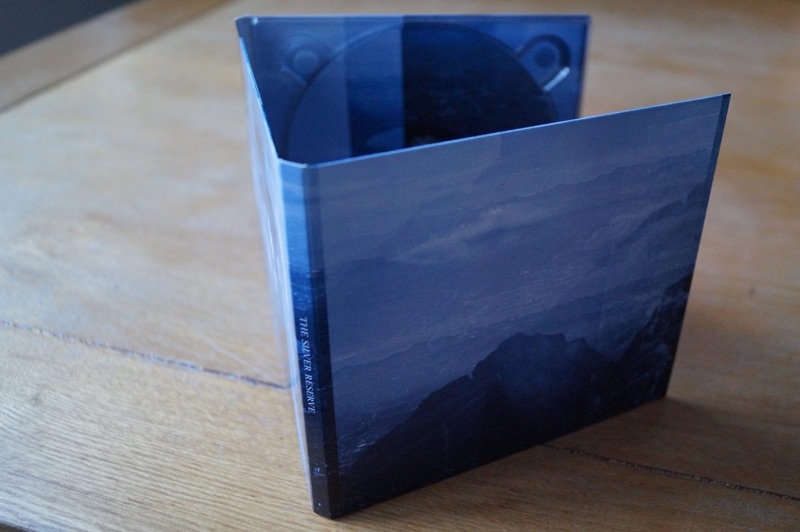 A DIY effort recorded during a series of short, intensive recording sessions spread over a three-year period. The album captures both considered songwriting craft and the spontaneous, creative energy of musicians working instinctively in a recording setting. 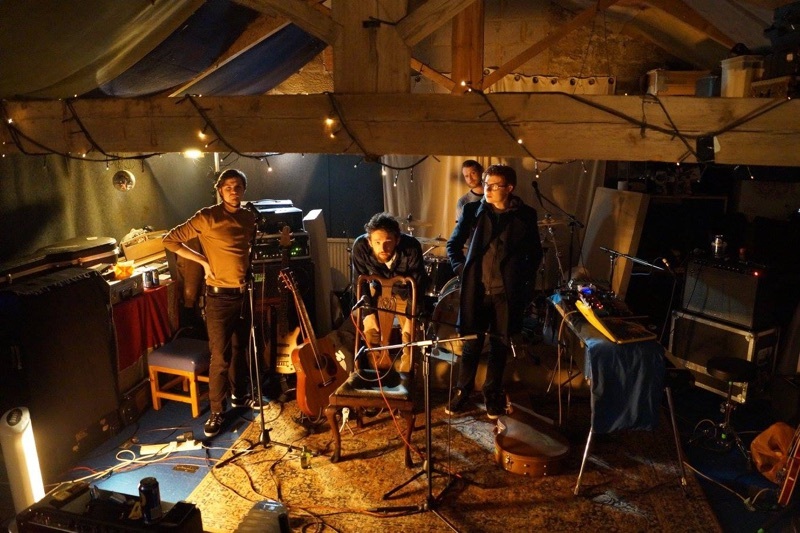 The band eschewed conventional studios to record in barns, outbuildings, bedrooms and garden sheds to create The Silver Reserve’s thirteen tracks, which cover eclectic musical ground: extended prog-folk suites, fuzzed-up garage-rockers, boy-girl duets, metronomic kraut-psych, sparse piano ballads and propulsive indie-rock sit amongst harmony-filled, folk-influenced moments. Despite this diversity, the album has tenderness at its core, the singer-songwriter providing the seed of each track from which each arrangement has grown. 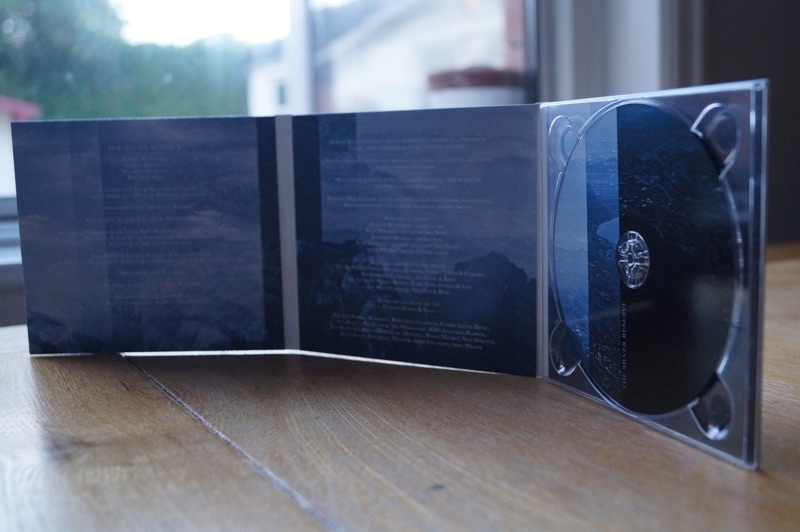 Hushed, folk-tinged vocals, tie the album together delivering intimacy even when the music is at its most expansive.